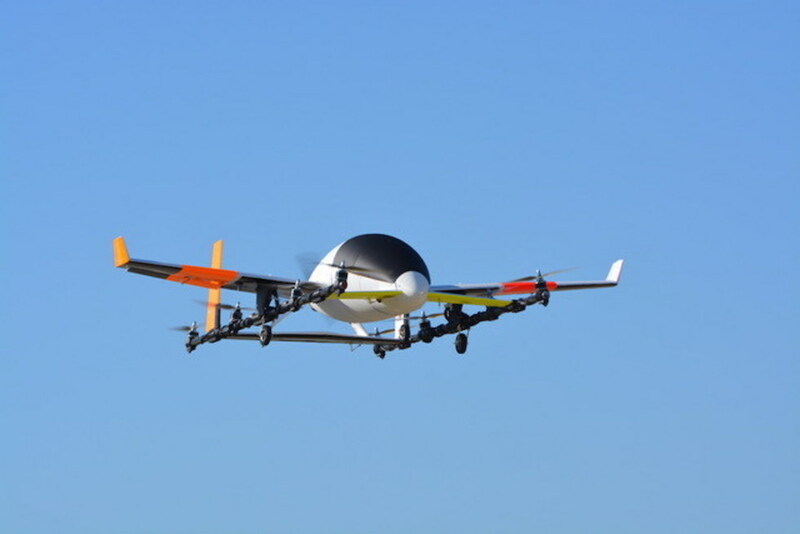 Aurora Flight Sciences is to partner with Uber in the development of the world’s first network of vertical take-off and landing (VTOL) aircraft. The formal announcement of initiative partners (including Bell Helicopter and Embraer) took place on April 25, 2017 at Uber’s Elevate Summit in Dallas, Texas. By utilising repurposed rooftops, existing helipads and unused land surrounding highway interchanges the proposed Uber Elevate Network is intended to provide affordable, on-demand urban transportation and delivery logistics services. Aurora’s eVTOL concept is derived from its XV-24A X-plane program currently in progress for the US Department of Defense and other autonomous aircraft the company has developed. Aurora has adapted and combined the autonomous flight guidance system from its Centaur optionally-piloted aircraft, the perception and collision avoidance system from the AACUS autonomous helicopter program, and the battery electric propulsion system from the XV-24A demonstrator to create the eVTOL design. The partnership agreement provides the basis for a system of urban transportation solutions that will enable users of the Uber Elevate Network to request an Aurora eVTOL aircraft via Uber’s computer or mobile software apps. The successful first test flight of the aircraft took place on April 20, 2017. The program aims to deliver 50 aircraft for testing by 2020. Th “Aurora” concept is too conventional and without imagination. It is also too physically dangerous for bystanders to have an aircraft land in close proximity to them with plenty of exposed rotating cutting blades. Accidents WILL happen. Would you want your family to be nearby when something goes awry (as it one day will), and now they are suddenly in the midst of these landing lawnmowers??? This concept is hugely dangerous for the perceived application. What are they thinking in speccing this type of INTRINSICALLY dangerous design for remote application in public areas? It doesn’t cut it anymore (sorry!). Lilium have just had their first-flight of their full-sized initial prototype – which appears to be in a far more finished and refined state than Aurora’s crude-looking aircraft.